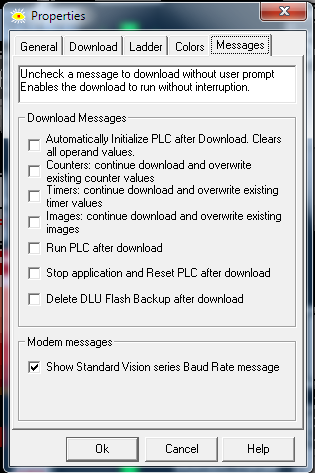 Program download - "Yes To All"
As a programmer, I spend a lot of time downloading a program to a PLC that was previously used for something else. There are many, many prompts that I must wade through to get the program downloaded, most with no audible notification. Can we please provide a "Yes To All" prompt at the beginning so that we can initiate a download and walk away for the lengthy download process? That's why I use this forum. I learn something new every day. Thank you, @Gabriel Franco!